Below are some of our news stories explaining the potential dangers of Viberzi, and especially the connection to serious pancreatitis injuries. To learn more about the types of injuries that have been linked to this medication, and the legal claims that have been filed, click Viberzi. Drugmaker Allergan, which has most recently come under fire over the opioid-based medication Viberzi, has been targeted in numerous lawsuits over the years for many reasons. 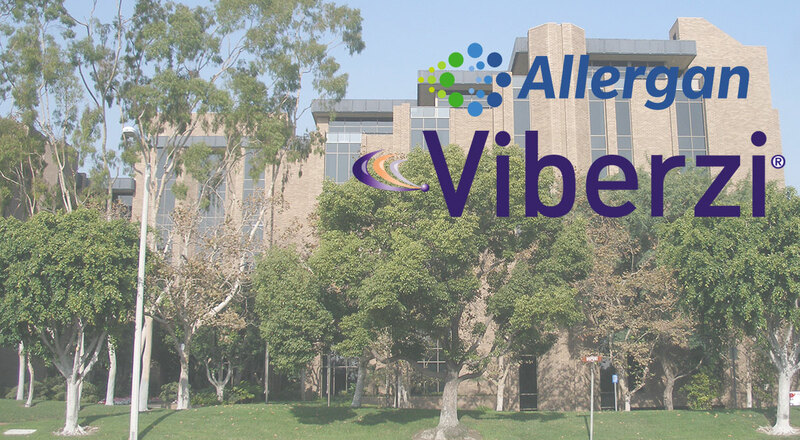 In the wake of 120 FDA reports of serious pancreatic injury and death attributed to Viberzi, Allergan is currently under investigation by law firms across the country on behalf of patients without gall bladders who have been injured by the medication. Two Major IBS Drugs Square Off in Battle For Market Share – What's The Difference? The battle for what is projected to be a $2.3 billion market by 2025 is heating up between two pharmaceutical companies – Valeant, maker of Xifaxan (rifaximin), and Allegan, which produces Viberzi (eluxadoline).